It wouldn’t seem right if Kate and William married, for instance, in Buckingham Palace instead of Westminster Abbey. No processional, limited guest list, private ceremony off-limits to the press. 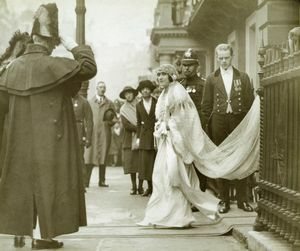 But prior to George VI’s wedding to the late Queen Mother, royal weddings were held in private chapels. In 1816, the heiress to the throne, adored by her countrymen, was wed in her father’s house, which did not, like royal palaces, have a chapel. It might have been a fatal error. And the reason is one that is hauntingly familiar. Acrimony among royals is a magnet for public fascination, then as now. Princess Charlotte’s parents waged a very public battle over their troubled marriage and the Prince Regent emerged from it little better than an object of derision. 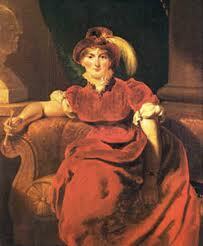 His subjects sided very much with his aggrieved wife, Caroline of Brunswick, and cast all their admiration and sympathy onto her daughter once her mother, the Princess of Wales, agreed to leave the country. 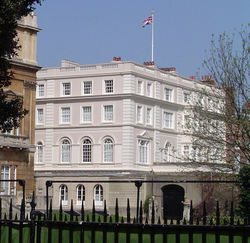 Charlotte’s father perhaps believed that holding the wedding at Carlton House would avoid the frenzy of a public processional to one of the royal palaces. But to no avail. Despite the arrangements he made, the people insisted on participating in the wedding of their princess. 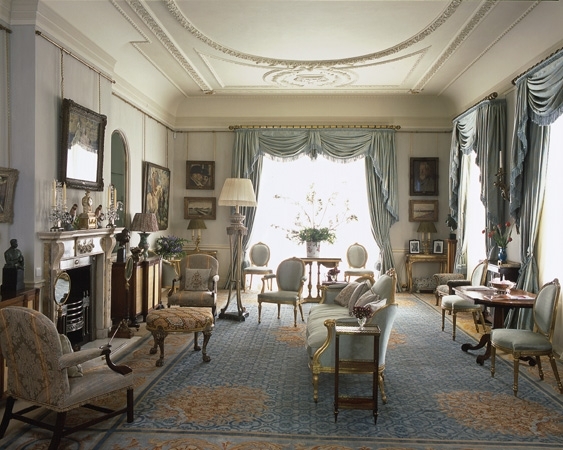 At the time, the princess was living at Warwick House, a mean, tumble-down residence very near Carlton House on a dead-end lane. She could either drive down the public thoroughfare known as Pall Mall, or access Queen Charlotte’s palace via the gated St. James Park. Remember Kate and William in Edward VII’s carriage heading toward Buckingham Palace? That was the route Charlotte took. But in her time, St. James Park was off-limits to the public when the princess journeyed almost in secret up to Buckingham House.